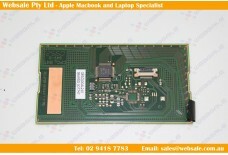 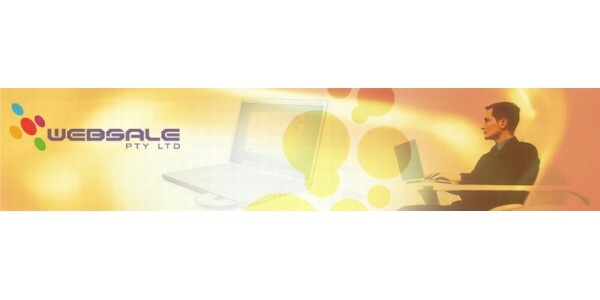 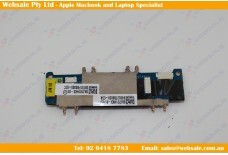 Toshiba Satellite U400/ Portege M800 TOUCH PAD BOARD A000020900 Part number: A000020900 &..
Toshiba Satellite A100 (PSAA9A-0K5038) DUAL MODE LUXPAD Part number: V000062640 .. 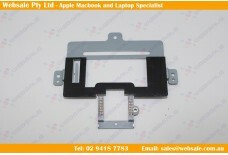 ORIGINAL Apple Macbook Pro A1278 13" Unibody Trackpad Touchpad 2008 Bra..
Toshiba Satellite A300 (PSAGCA-02P010) TOUCH PAD Bracket MAIN FP PT V000932540 ..
Toshiba Satellite A500 (PSAR9A-02S001) CAMERA MODULE Part number: K000092350 .. 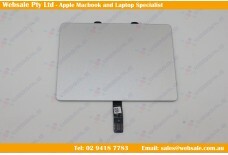 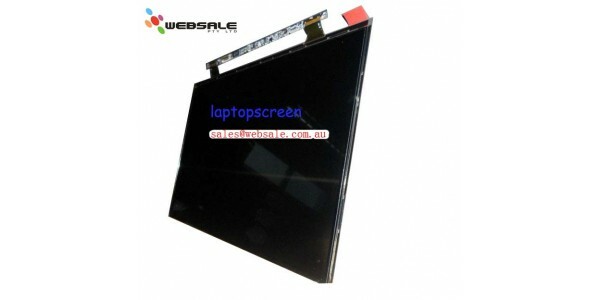 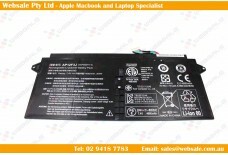 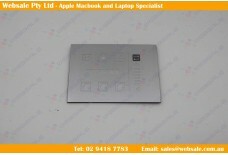 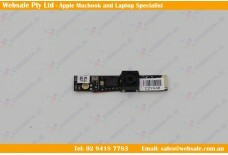 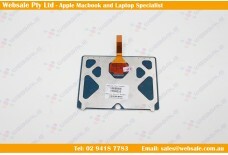 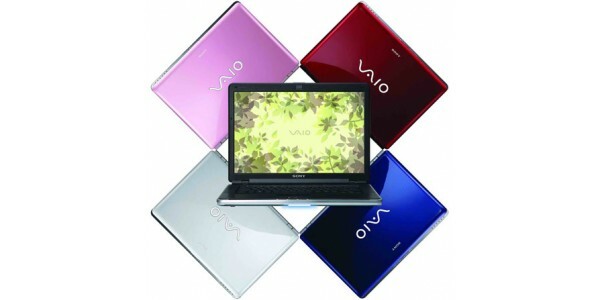 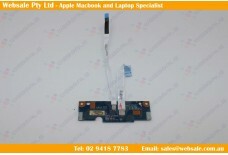 Product Number: WSACBT006 Net Weight: 552.83 g Products Type: LAPTOP BATTERY (LITHIU..
Trackpad for Macbook Pro Unibody 13" A1278 Touchpad 2009/2010/2011/2012 Bran..
Toshiba Tecra A11 (PTSE1A-07G005)Sat Pro S500 750 TOUCH PAD P000523390 Part number..
Toshiba Satellite A500 (PSAM3A-03T00E) TP BUTTON BOARD Part number: K000074840 .. 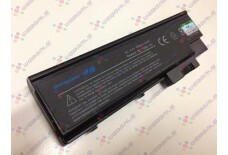 Description: Battery Type:Li-ion Voltage: 7.4V Capacity:35Wh, 4680wA..
Toshiba Tecra M10 (PTMB0A-01X001) Satellite Pro S300&nbs.. 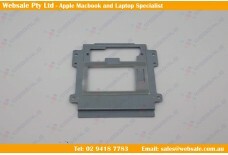 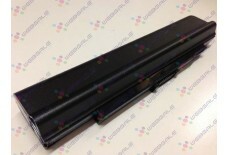 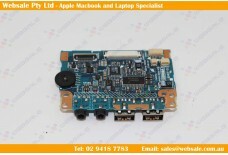 Product Number: WSACBT007 Net Weight: 362.65 g Products Type: LAPTOP BATTERY (LITHIU..
Toshiba Tecra M3 Audio Sound Board Part number:P000425520 ..